View your photos here! You are able to order quality prints and/or packages directly from your online gallery. E.Louise P & D has also made it possible to download your images to your computer or smart phone. Just click on your gallery, enter your password (emailed to you by E. Louise P & D), and start making your selections. If you do not see your gallery, it is because you opted to have your photos be on a completely private setting.  Check your email for a direct link to view gallery from E. Louise Photography and Design.